conventional to something quite different. ضبط کتنا ہی آزمایا ہو گا!!!! 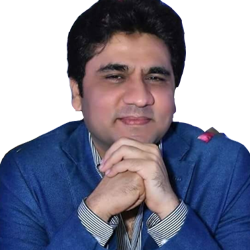 Urdu Ghazal - Those who possess some classic taste of literature cannot deny their association with the sad Urdu ghazal. The natives of Indo Pak subcontinent are deeply integrated with the roots of romantic & sad Urdu ghazal and other dialects of poetry. 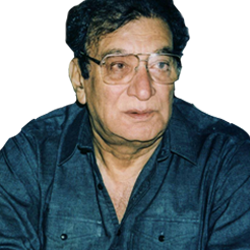 Various legendary Urdu poets have narrated beautiful Sad Urdu ghazals in their literary career. 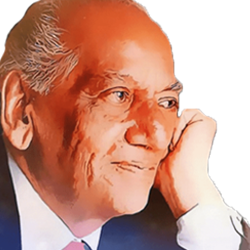 Mirza Ghalib, Allama Iqbal, Mir Taqi Mir, Mir Dard, Qateel Shifayi, Faiz Ahmed Faiz are among those legends who have given a precious treasure of best romantic & Sad Urdu Ghazals to its readers. 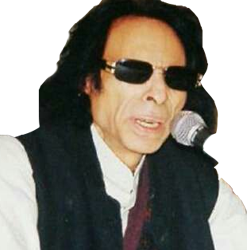 HamariWeb offers you an exclusive page of famous Sad Urdu Ghazal images and pics collection. It is a mixture of user submitted and poet’s collection that interests you. 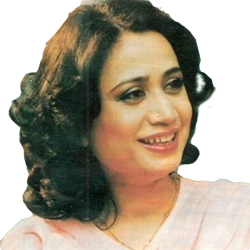 This page covers the wide range of famous Urdu Ghazals images & video are loved by the admirers. 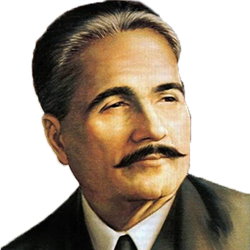 You can submit your own written best Urdu Ghazals images or your favorite poet’s ghazal verses online on our page. Dedicate your famous Urdu Ghazal images to your loved ones.